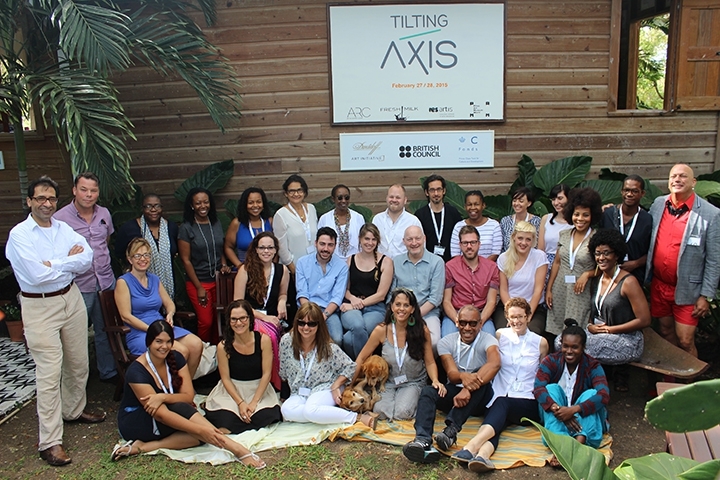 Supported by the British Council Scotland, in 2015 Mother Tongue undertook a month-long research residency with the Caribbean arts platform Fresh Milk Barbados, culminating in our participation at the visual arts conference 'Tilting Axis: Within and Beyond the Caribbean - Shifting Models of Sustainability and Connectivity'. The conference was hosted by Fresh Milk and organised in partnership with ARC Magazine, Res Artis and the Perez Art Museum Miami. 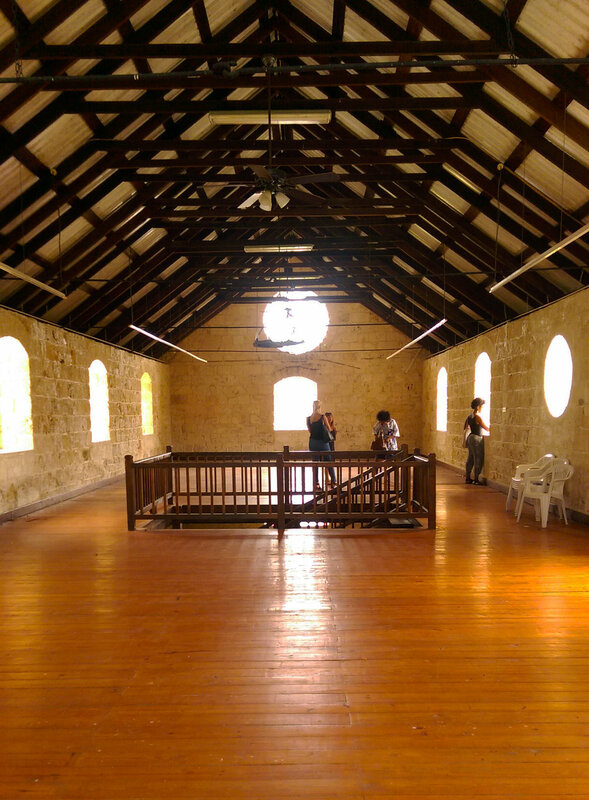 This residency led to the exhibition 'Rum Retort' and Tiffany's subsequent attendance a Tilting Axis 3 hosted by the National Gallery of the Cayman Islands in 2017 - for more information please see the links on our homepage. As a direct outcome of our participation in TA1, Mother Tongue and UK-based cultural partners CCA Glasgow, David Dale Gallery and Hospitalfield came together to offer structural long-term support to an emerging contemporary art practitioner living and working in the Caribbean. 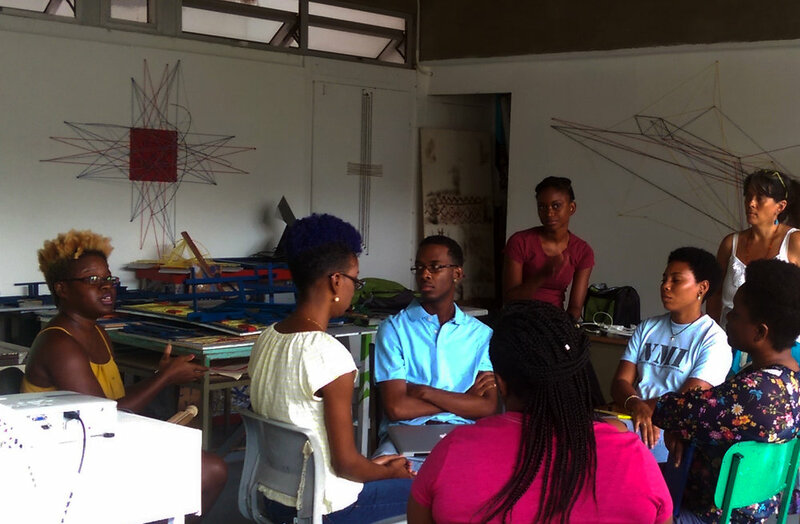 This new fellowship opportunity focused on pragmatic and critical curatorial development within the Caribbean region, and is both research and practice-led, and mentor-based. 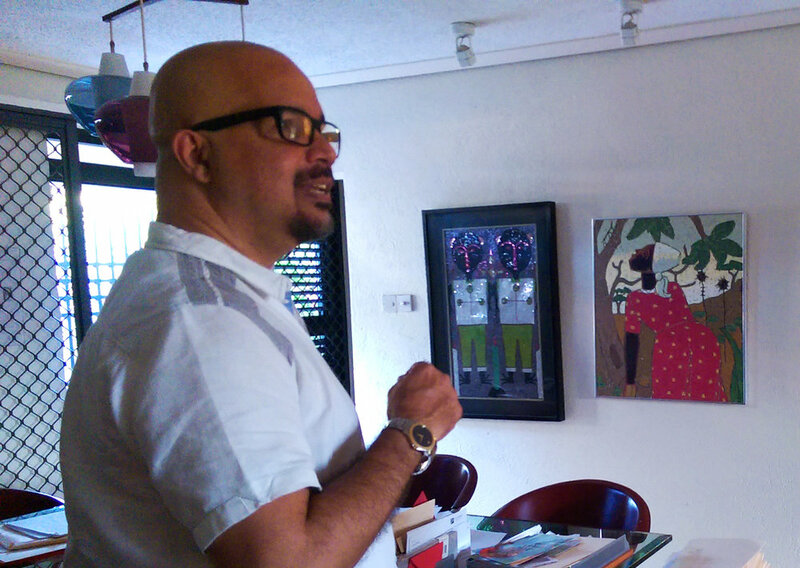 The fellowship was supported by British Council Scotland, and was awarded to independent Jamaican curator Nicole Smythe-Johnson, who travelled to Scotland, Barbados, Suriname, Grenada and Puerto Rico. Designed as a year-long programme between the Caribbean region and the UK, the fellowship had an open-ended outcome. It offered support for critical development of curatorial practice, whilst giving a practical base in the partner institutions, connected with the successful candidate's proposal. 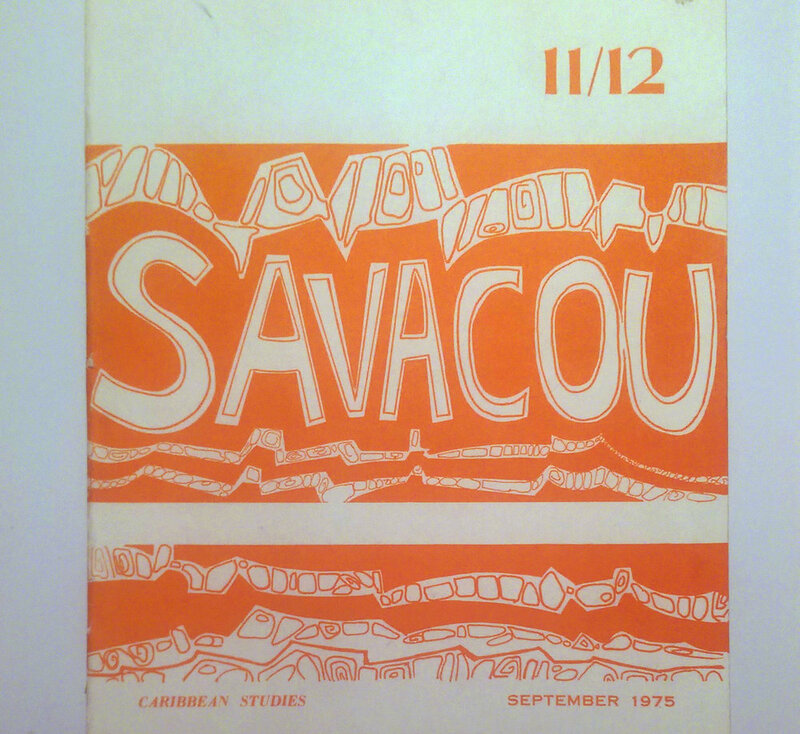 Acknowledging the lack of adequate systems of mobility, knowledge transfer, and professionalism, proposals were sought that engaged with the unique visual culture available in the Caribbean and what might be learned from its unexpected and innovative approaches. The successful candidate was encouraged to travel throughout in search of such approaches and research. Our report for the British Council Scotland and the Scottish Contemporary Art Network on our attendance at TA1 can be found here.